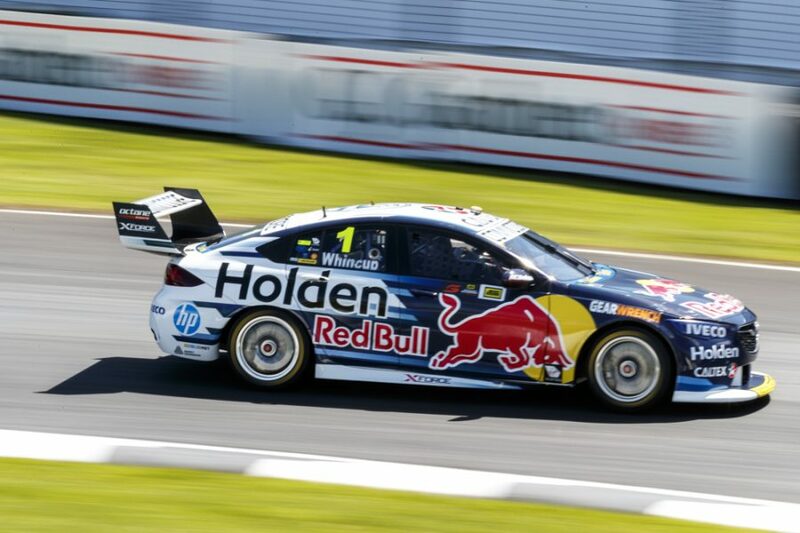 Jamie Whincup beat Scott McLaughlin to ARMOR ALL Pole for the second ITM Auckland SuperSprint race by just 0.0158 seconds. The Red Bull Holden Racing Team driver led the way in the ARMOR ALL Top 10 Shootout, added to the Pukekohe program for 2018. His 1:02.4719s effort was just good enough to stay ahead of McLaughlin, whose title rival Shane van Gisbergen will start third. 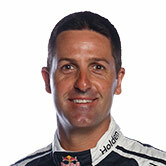 Whincup set an imposing benchmark with the fastest lap of the weekend, as the seventh of the 10 men out. It put Whincup 0.1831s clear of erstwhile pacesetter Chaz Mostert, with only van Gisbergen, McLaughlin and David Reynolds – fastest in the regular session – to run. 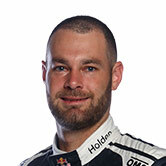 Van Gisbergen slotted into second, 0.1341s behind his team-mate, with his lap. McLaughlin then went even closer, falling a mere 0.0158s adrift after his his tour of the 2.91km layout. Reynolds recorded a 1:02.6659s to slot into fifth, leaving Whincup with a fifth pole of the 2018 season, his others coming at Albert Park and Tailem Bend. 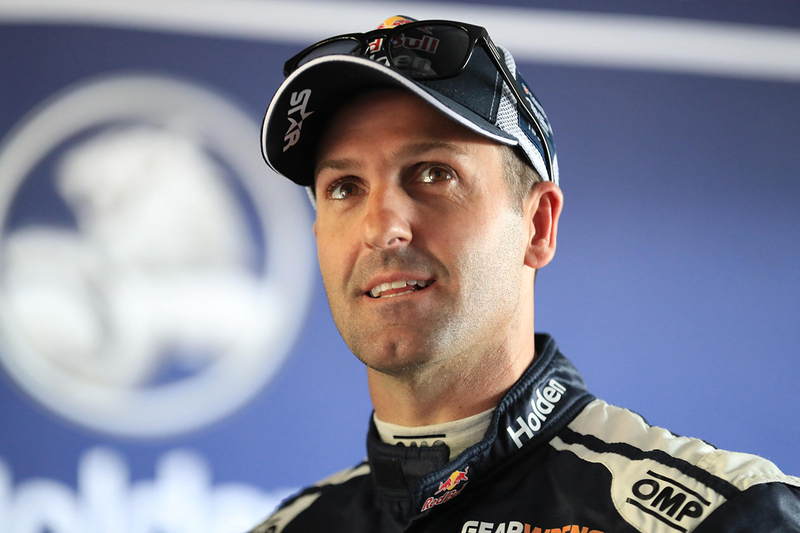 “It’s awesome to have the track all to yourself,” Whincup, fifth on Saturday after double-stacking behind van Gisbergen, said. “I’ve got nothing to lose, I had a bit of a dip then and it all paid off. “[Engineer Daivd] Cauchi did a great job, the car is definitely better. Of starting second, McLaughlin said: “We’re side-by-side, we’ve got an equal chance of getting to Turn 1 first. 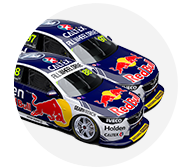 McLaughlin and van Gisbergen will provisionally start Sunday's race split by two points in the title fight. 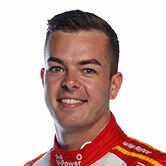 That is still, though, subject to DJR Team Penske's protest of a no-sanction outcome on wheelspin during van Gisbergen's second pitstop on Saturday. 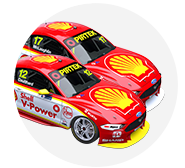 Mostert will share the second row with van Gisbergen, while Reynolds and Fabian Coulthard took fifth and sixth. “My lap wasn’t too bad, I just lost out through the first sector, I had a lot of understeer,” Reynolds said. Contesting his first Shootout in Supercars, Richie Stanaway gained one place from eighth to record his best grid position of the season in seventh. Anton De Pasquale, Cameron Waters and first-man-out Andre Heimgartner completed the order down to 10th. Just beyond that, Craig Lowndes and Tim Slade will share the sixth row of the grid. 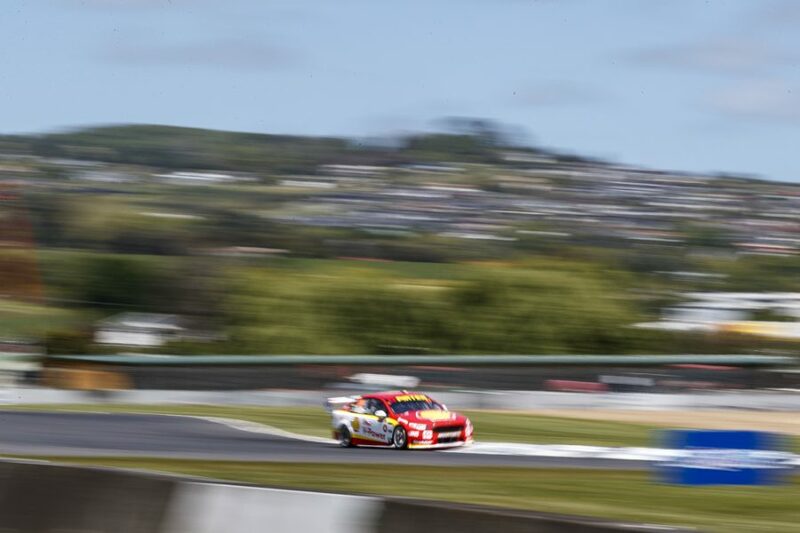 Sunday's 70-lap race, the 29th of this year's 31, starts at 4:10pm local time at Pukekohe.